The golf course was in absolutely immaculate condition on Saturday for our second major of the season - the Barnes Trophy. The sun was shining and there was a large field of players out to get their name on the board. In the end, the best score came from 10 handicapper Cameron Senior who doesn't even turn 15 until next month! In just his third club competition, Cameron played fantastic golf to score a four under par nett 65 including a birdie on the 15th hole. Cameron's reward for his stunning round is a new single figures handicap of nine, which is a great achievement for someone of his age! Six handicapper James Eaton was playing his first competition of the season, but he played like he had never been away! James played the front nine in two under par gross with 3 birdies, but the back nine didn't go quite as smoothly with costly bogies on holes 17 and 18 seeing him finish on nett 65 but reduced to second place after the card play-off. Club President Alan Royle completed the top 3 with a fine round of 66. Club rules regarding board competitions means that Cameron won't unfortunately get his name on the board this time, but he is surely a player to look out for in the future! Our next competition is the Bank Holiday Stableford this Monday with a start time of 12:04pm. It was a day of low scoring in the Midweek Medal and the best round came from a player who went out in the first group of the day. Elspeth Forbes didn't even have the best of the conditions as it was a bit drizzly and cool first thing, but she had what was probably the round of her life so far with an amazing score of 83 - nett 60. Elspeth has had a very consistent season but this was her first victory of the year and what a way to do it, her handicap has fallen from 23 to 20. Despite Elspeth's good score, she only won by a shot! Sarah Walker scored a brilliant nett 61 which would normally be good enough to win and amazingly it's the third time she has finished in runner ups position in a Midweek Medal this year, surely Sarah is due a win soon! 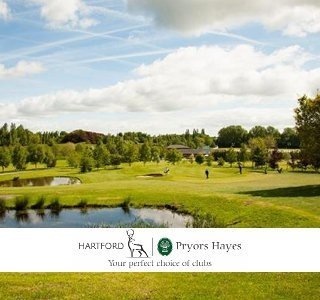 We had a tricky away match at Hale last week in the Cheshire nine hole league. Despite the best efforts of the home team, our guys came out on top with a strong 3.5 to 0.5 victory to make it two wins out of two so far this season. The winning pairs were Steve Hulse & Paddy Scanlan, Chris Whalley & Paul Cunningham and Dave Johnson & Bobby Williams. We play the third match of this season this week at home to Woodside Golf Club, let's hope we can keep our unbeaten record going! It was a lovely sunny morning on Thursday for the ladies 9 hole Stableford, Lady Captain Sue Gunning had a good round as she scored 19 points including a crucial par on the difficult ninth hole. Sue has been getting plenty of golf in in her first few months of Captaincy and this was her first win since the ladies Christmas Stableford Waltz. In second place was Rita Milburn on 18 points, Elspeth Forbes didn't quite repeat the fireworks from the day before but she was her usual consistent self in third place with 17 points. 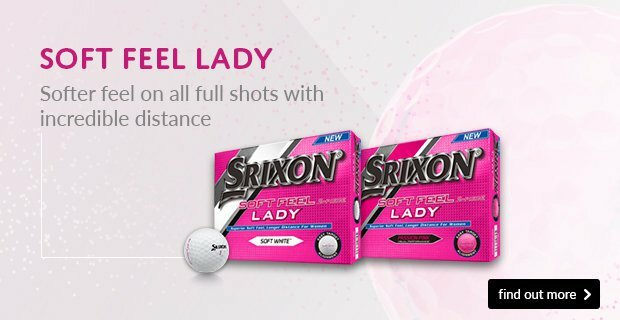 The next ladies competition is an 18 hole Stableford which takes place a week on Thursday at 9:24am. 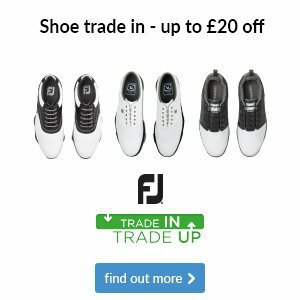 We still have another week left of our ever popular shoe trade in promotion, just to remind you EVERY pair of shoes we have in store are part of the deal in which you can get up to £20 off a new pair of shoes by simply trading in any old pair. 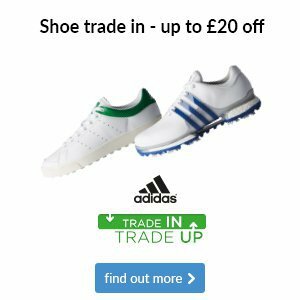 Many of you will recognise the famous Tour 360 design and with Boost technology incorporated from the running trainers world, these are the best golf shoes Adidas have ever made. The Boost cushioning returns energy with every step you take whilst the premium leather and Tour 360 wrap around provides comfort and stability. We have also found that they have a better wider fit than last year’s version and the extra fabric on the heal that will reduce wear in this area. 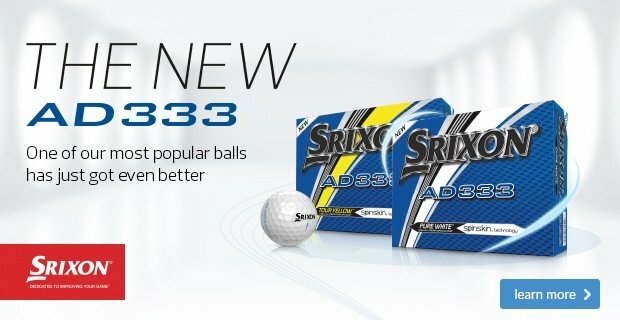 There's a reason why many of the world's leading players such as Dustin Johnson, Jason Day and Sergio Garcia trust in this shoe and it's definitely one of the best on the market. The hottest brand in golf have made their most technological shoe yet, and designed with feedback from Jordan Spieth. Under Armour firmly believe that the golf shoe is an essential part of your equipment and these shoes offer amazing comfort and support, the softer leather and Gore-Tex construction means that they have a two year waterproof warranty. 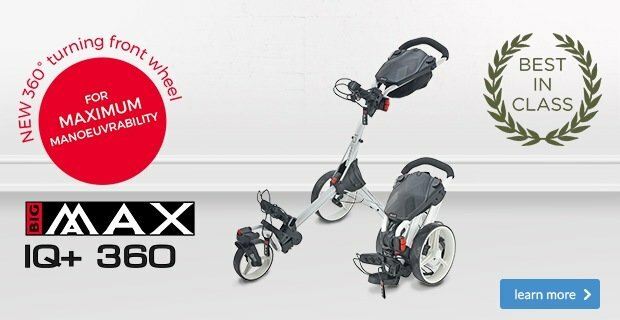 The sole unit helps you feel 'locked down' to the ground and gives you an incredible sense of balance which can allow you to hit the golf ball further than ever. Another shoe that is seen widely on Tour and they could well be the most comfortable golf shoes on the market. Our best-selling spikeless shoe for the last two years, the Pro/SL shoe has that 'wear to the course' versatility and they are the ideal leather summer shoe as they look great when worn with shorts. 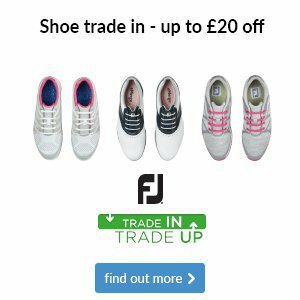 The soft leather makes them ultra-comfortable, waterproof and they are also extremely breathable which is another reason why they could be your go to summer shoes, on the FJ website they have a customer rating of 4.6/5. Now also available in store in ladies versions too. 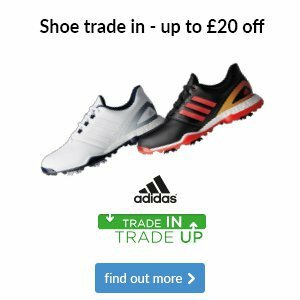 Known for their trainers on the high street, many people still don't realise that for the last two years Skechers have also been making lots of great golf shoes. 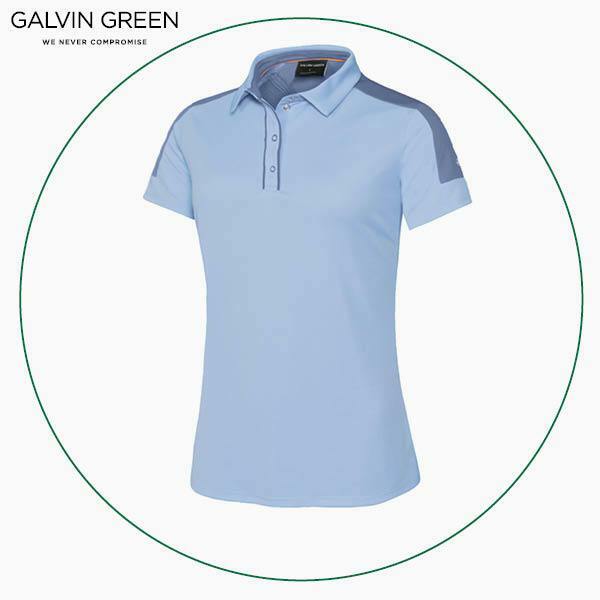 Our best-selling ladies shoe at the moment is the Skechers Go Golf Eagle model and feedback from our lady golfers is that they are an extremely lightweight and comfortable shoe but with a stylish look and available in a range of fashionable colours. These Skechers shoes are also a very good price and offer great value for money. For many kids it's half term next week and what better time for them to try a new sport in golf? The weather is ideal at the moment and Adam Powell PGA is running a total of seven FREE taster sessions next week suitable for any child aged 5 to 15, all equipment is provided and there is no cost so all you have to do is get your child or children here! Have a look at the attached poster for session times and you can book by sending Adam a text on 07702 736896. If we asked you which player in the world you would like to drive the ball like, we bet the majority of you would say Rory Mcilroy who seems to possess effortless power and balance even though he hits the ball prodigious distances. Most of us might not be as athletic as Rory or hit the ball as far as him but we can copy his technique in other ways and with the help of this video from JP you can pick up some tips to ensure that you drive the ball further with less effort. Have a watch here and let us know how you get on. 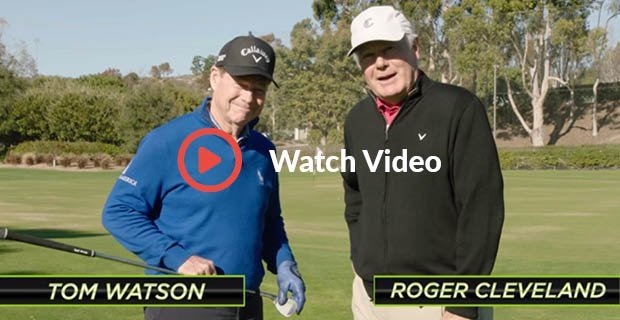 Don't forget that you can subscribe for free to JP's YouTube channel #golfmadesimple and for every subscriber he gets a donation is also made to Christie's hospital. Just click the subscribe button whenever you watch one of the videos. 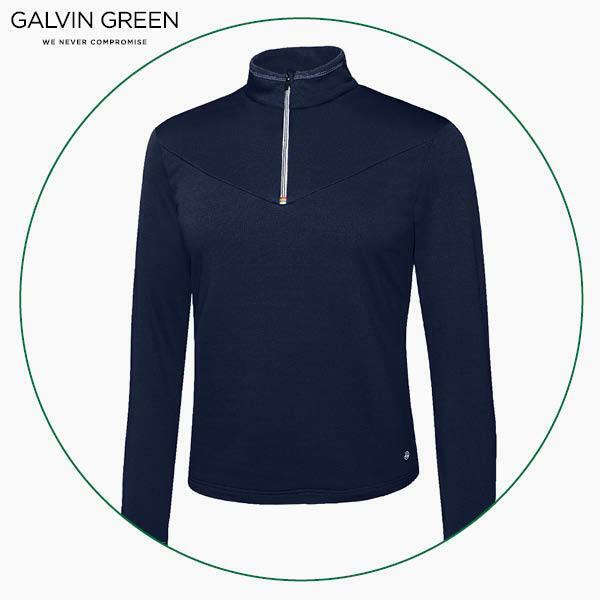 These Galvin Green options come in a range of colours, meaning you can pick up just one item to complement your existing wardrobe, or build a whole new outfit from scratch. 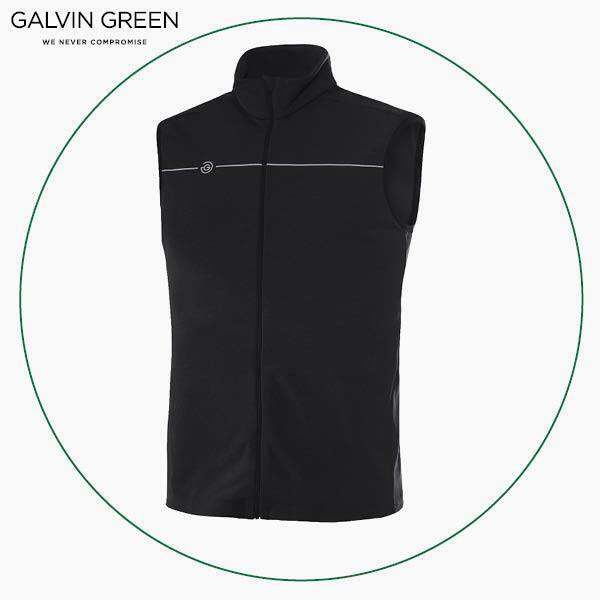 The huge benefit of golf specific clothing is that you’ll shouldn’t have a problem with temperature regulation or feeling restricted, which are two common grievances we hear from members who are replacing high street clothing. 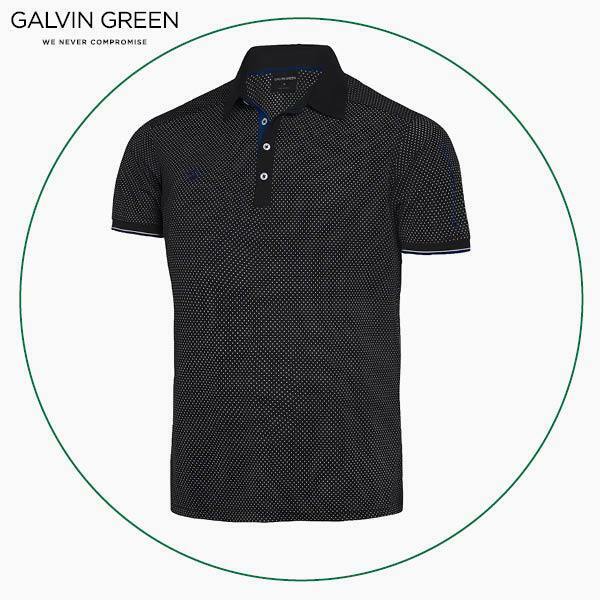 These Galvin Green options come in a range of colours. It means that you can drop by and pick up just one item to complement your existing wardrobe, or build a whole new outfit from scratch. If you go for the latter option, we’ll be happy to help you combine three golf specific layers so you’ll never have a problem with temperature regulation or feeling restricted, which are two common grievances we hear from members who are replacing high street clothing. 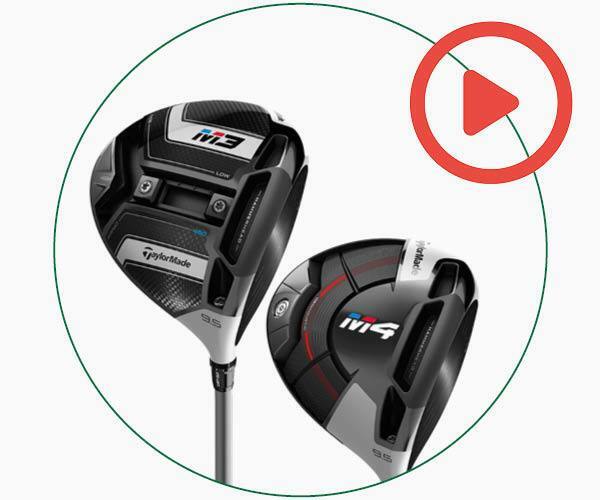 The TaylorMade M4 driver offers us the tools to do this thanks to its adjustable hosel, which lets us fine-tune your trajectory higher or lower. 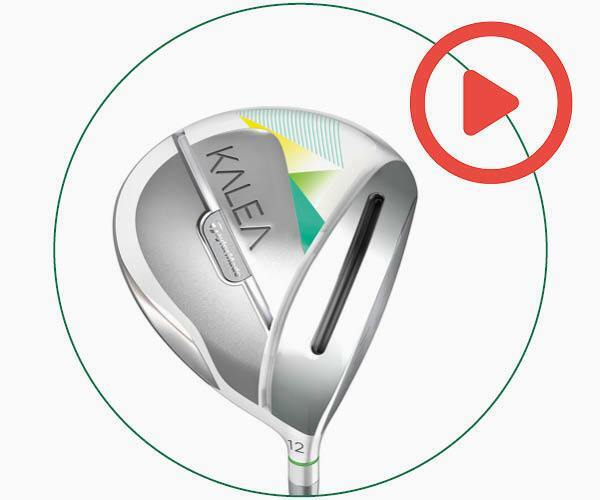 While the women's TaylorMade Kalea driver isn’t adjustable, it does boast a Speed Pocket that springs powerfully to give you effortless long distance. 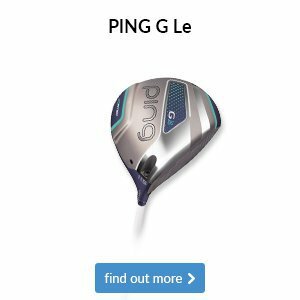 TaylorMade's M3 driver offers us the tools to do this thanks to its adjustable hosel and two sliding sole weights, which lets us fine-tune your spin and shot shape. 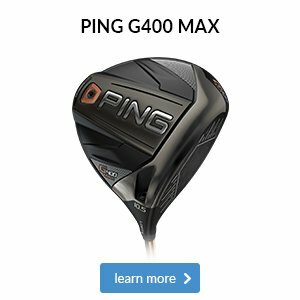 While the TaylorMade M4 driver doesn’t have sole weights, it does share the same Hammerhead slot that allows the face to spring powerfully for effortless long distance.